Leslie Greathouse helps businesses accused of violating laws maneuver the labyrinth of complex litigation by representing them in state and federal courts and in arbitration and mediation proceedings. 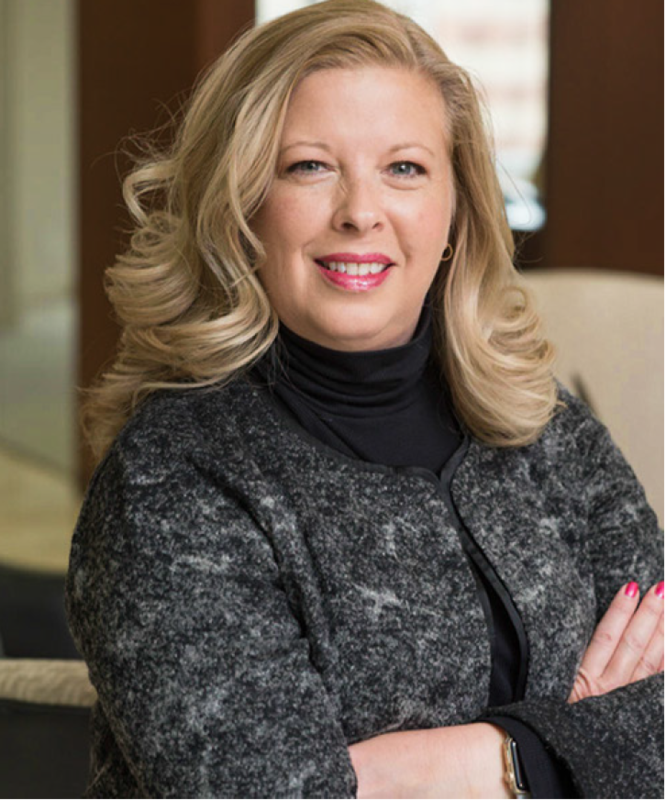 Whether she is advising clients on risk avoidance, counseling them on insurance, addressing their business needs within current legal and regulatory constructs, or using her skills as a trained mediator, Leslie welcomes the opportunity to help resolve your problems and challenges. Leslie handles cases involving banking, business torts, unfair business practice claims, insurance recovery, contract disputes, antitrust violations, commercial and consumer lending, class actions, trade secret misappropriation, non-solicitation agreements and professional liability. She also has significant experience in arbitration, mediation, jury and nonjury trials and appeals. In addition, Leslie helps companies understand their insurance needs and policies. She provides coverage analyses for commercial liability, advertising injury, employment and D&O insurance policies. She also develops indemnity programs and has a strong background in bad faith/breach of the implied covenant cases.